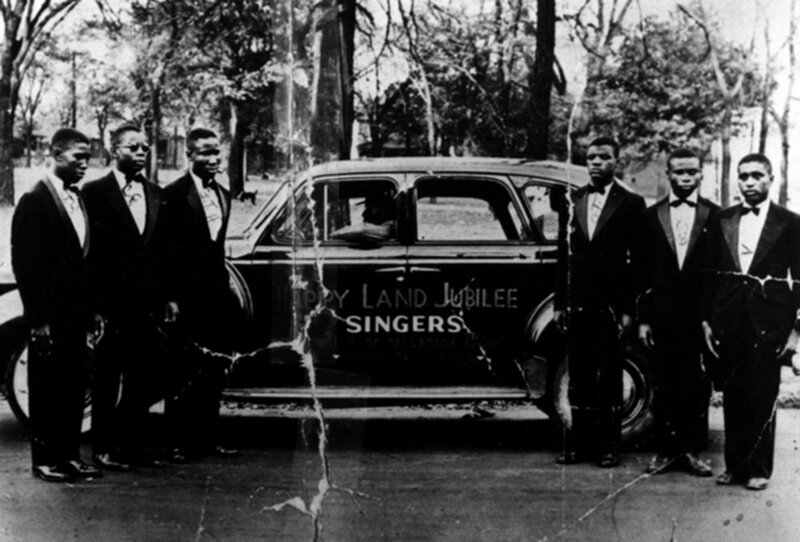 Leslie McCleave produced and directed the feature documentary, How Sweet the Sound – The Blind Boys of Alabama, the first film about this legendary gospel group. How Sweet the Sound premiered at the Nashville Film Festival and has screened across the U.S. including stops at the Margaret Mead Film Festival and as the closing night film at the ReelAbilities NY Disabilities Film Festival. Other work includes the supernatural, environmental-awareness fiction feature ROAD, (Outstanding Performance Award at the Los Angeles Film Festival) and acquired by Showtime, iTunes and Snag Films. Her narrative shorts have won top awards at Sundance, SXSW, Locarno, and San Francisco International Film Festivals. She created the documentary/experimental hybrid sound and video installation, cedarliberty (with Elena del Rivero) which addressed personal and public remediation work at the World Trade Center site and was presented at the International Center of Photography and the New York State Museum. Leslie is an alumnus of the NYU Graduate Film Program, the Sundance Institute Writers and Directors Labs and has received support from the Creative Capital Foundation, National Endowment for the Arts, New York Foundation for the Arts, New York State Arts Council, IFP Radziwill Documentary Fund and the Irish Film Board. Documentary Short. 2011. An impressionistic and haunting portrait of reindeer herding in the twilight expanses of the Lappish wilderness. Commissioned by NOWNESS. Premiered at LA Film Fest 2012. Festival screenings include Sundance, Sundance London, Telluride, Camden, San Francisco, True/False, BFI London, Sheffield Doc/Fest, AFI Fest. A London-based, German director working in documentary and fiction, Eva Weber has found acclaim with films like the 27-minute documentary THE SOLITARY LIFE OF CRANES (“one of the most absorbing documentaries of the year” – The Observer), the mid-length film BLACK OUT (“An eye-opening doc…moves seamlessly between the straightforward and the poetic” – The Hollywood Reporter), and the fiction short FIELD STUDY (nominated for the European Film Awards). Eva’s multi-award-winning films have screened at 50+ festivals, including Sundance, Telluride, SXSW, HotDocs, BFI London True/False, Sheffield, IDFA, Frameline, and New Fest. They have also been exhibited at MoMA, the Moscow Biennale of Contemporary Art, and other gallery spaces, and broadcast on national and international television (Channel 4, PBS, SBS, YLE, Arte, amongst others). Eva is the recipient of a Sundance Institute Mahindra Global Filmmaking Award; and a Sundance Screenwriter, Director, and Composer & Sound Design Lab Fellow.